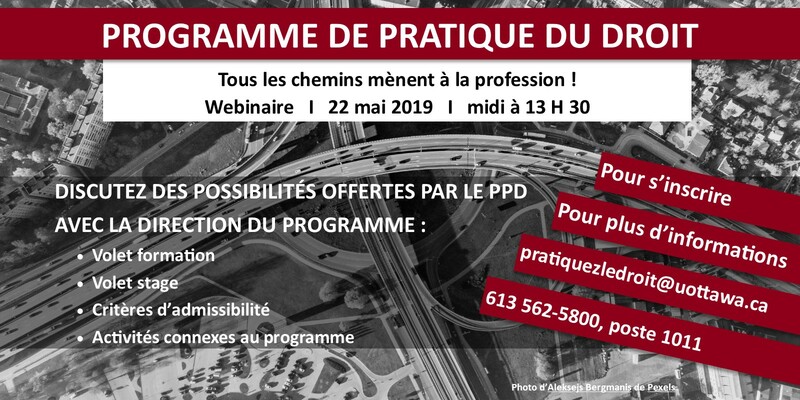 Registration for PPD 2019-2020 is open! 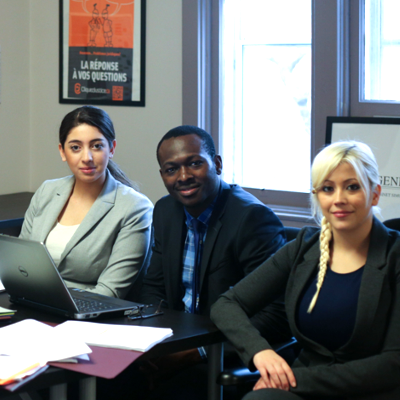 The Common Law Section of the University of Ottawa is proud to offer the French Law Practice Program (LPP). The LPP offers Canadian law school graduates (J.D. 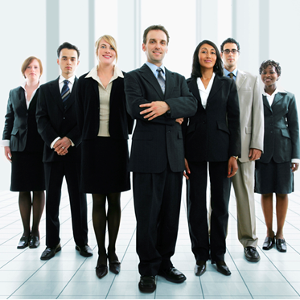 or equivalent) a new pathway to become a lawyer in Ontario. The purpose of the LPP is to facilitate the transition between law school and legal practice while obtaining the required experiential training. Designed by lawyers who are experts in their respective areas of law and known for their community involvement. Our innovative curriculum will teach our candidates to think and act like lawyers. 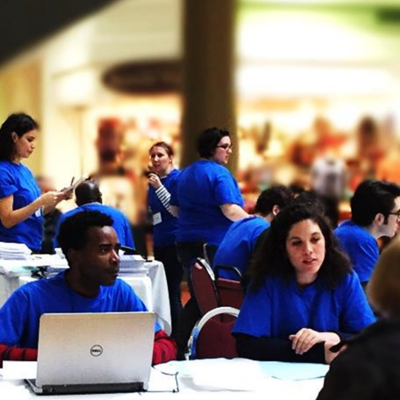 The University of Ottawa LPP’s mission is to promote access to justice for Francophones by training highly qualified lawyers able to offer their legal services in French. As a result, our LPP is offered only in French. 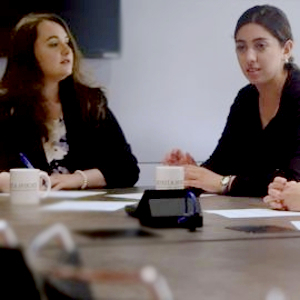 To complete the Law Practice Program in English, consult Ryerson University’s LPP, which is also an alternative route to the legal profession. What is the French LPP ?